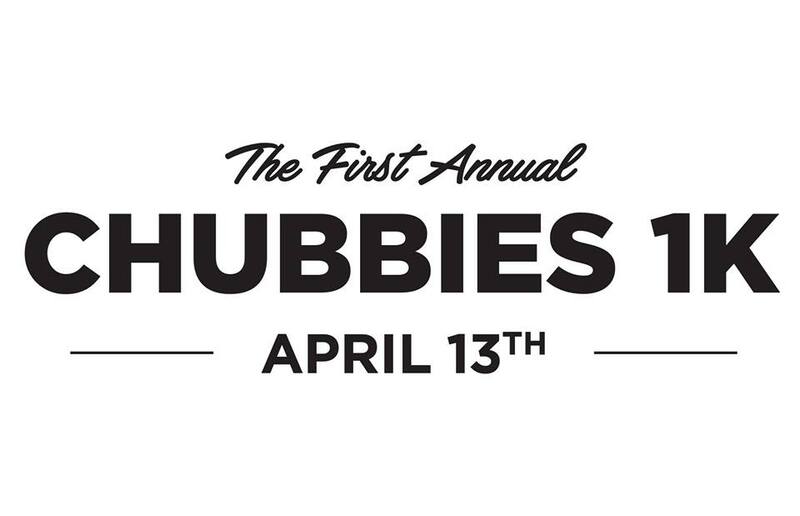 Chubbies brand clothing is hosting a 1K race to celebrate the launch of their new sport shorts line. The event takes place from 9:30am – 2:00pm on the Armature Works West Lawn. The .62 mile race will be broken into three runs and will be followed by a podium party complete with a DJ, fitness vendors, a Chubbies pop-up shop, corn hole games and more. Instead of paying an entry fee, Chubbies encourages you to donate to the Headstrong Project. For future information or to register for the race click here.